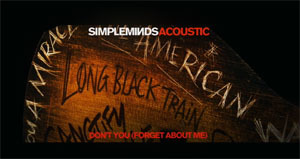 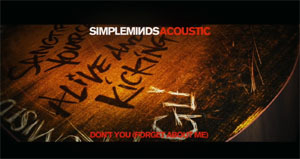 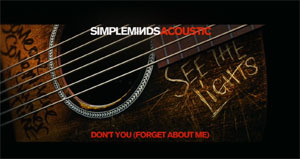 This video was part of the first promotional activity for the Acoustic album. 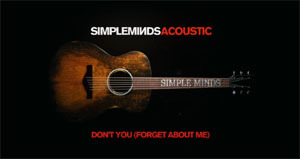 Released on YouTube on the 20th October, it was one of five animated videos which exclusively unveiled both the new acoustic song and the artwork for the new album. 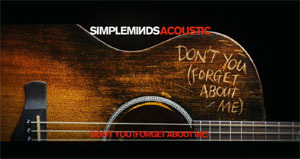 The first title written was Don't You (Forget About Me) . 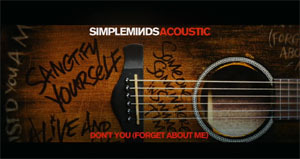 This changed for each of the other four animated videos.